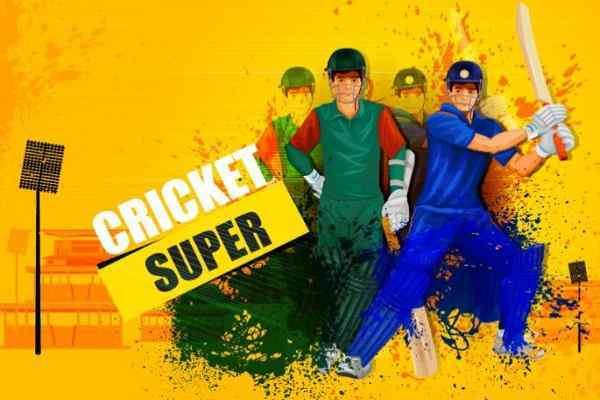 Cricket championship game is the standard online cricket game that is simulated to offer you an excellent cricket playing a joy.? 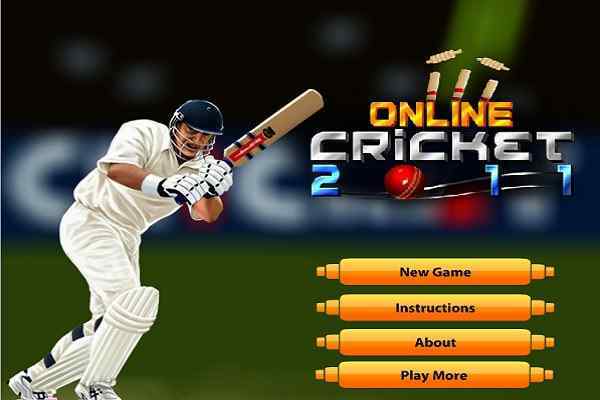 Based upon the joy of playing cricket online instead of getting it on the playground, you can opt for the choice of either batting or bowling in this multilevel free online cricket game. The game play at the initial level has been set around to be the one over where you are required to play the game with the help of mouse?s click. The game of one over commences with where the bowling is done either in the fast mode or spin mode. When batting you always get intimated earlier on about the ball appearing to batsmen. 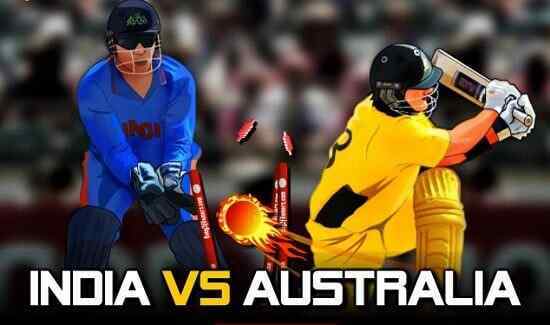 However, the mouse cursor that is used there for the purpose of batting enables shot to accordingly shift the ball after taking shot in desired with the help of click of a mouse.? Make the shot as much possible to score the maximum runs in the online free cricket game to play. Now for the bowling activities for the same game before bowling, you will have to choose the ball, whether fast and spin to be thrown accordingly. After selecting the ball, you should ball exactly after clicking the mouse on the spot on the pitch before the wicket. 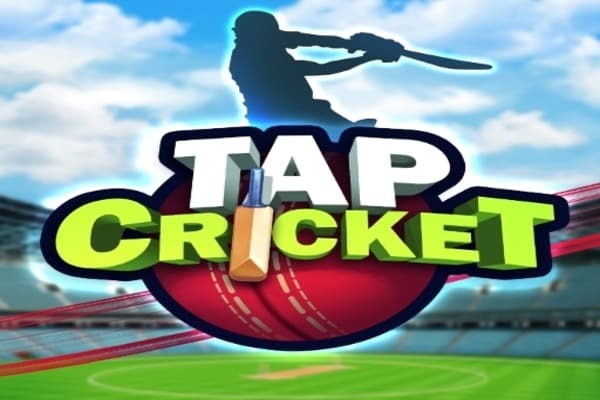 The easy game play has made Cricket Championship be the most popular online cricket game to enjoy.